It has been a pretty chaotic couple of weeks here. Not to mention this fantastic (insert sarcasm here) weekend I’m having, where I’m memorizing 150+ drug names that I will never use as a dentist! 🙂 I love to learn, I love to learn, I love to learn. (I have to repeat this to myself regularly). And let me just take a moment and discuss this crazy Ohio weather. This winter has been so strange. Rain, snow and sunshine all in one day? Make up your mind!! It’s just freaking my body out a little. Any one else experiencing the same thing? Now that I’m done whining, it’s time to talk about this amazing soup recipe! 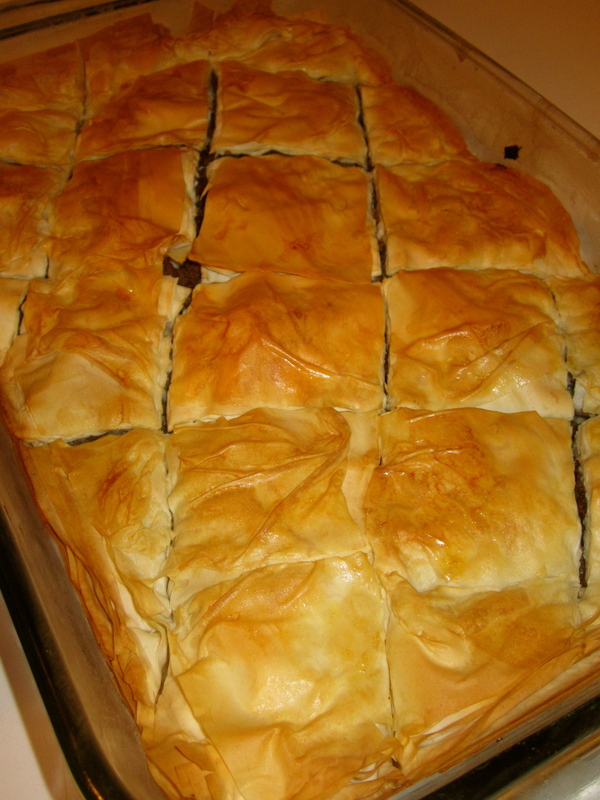 This recipe was inspired by a friend of mine (Thanks, Steph!) and it turned out delicious. 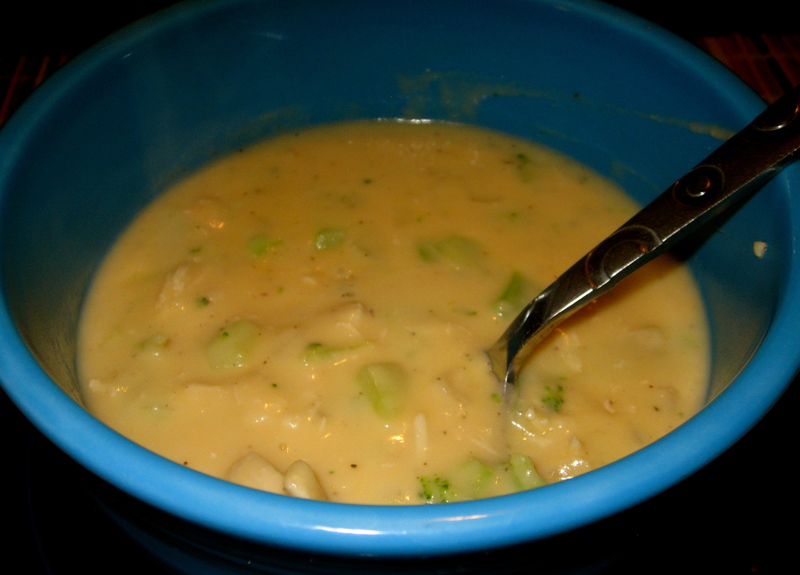 Way way better than Panera Breads Broccoli Cheddar soup, seriously. 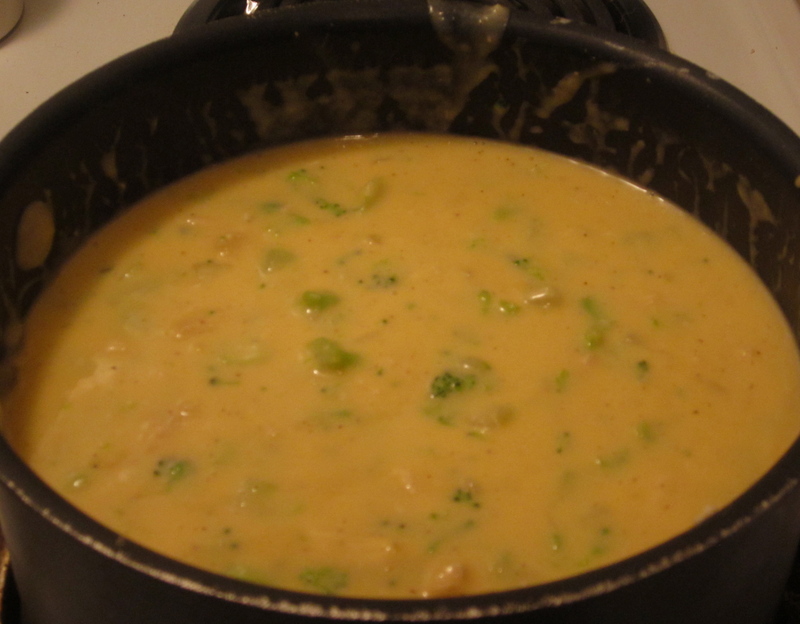 If you love a traditional broccoli cheddar soup, then you will love this recipe! I added the chicken for some protein and it was perfect. 1. 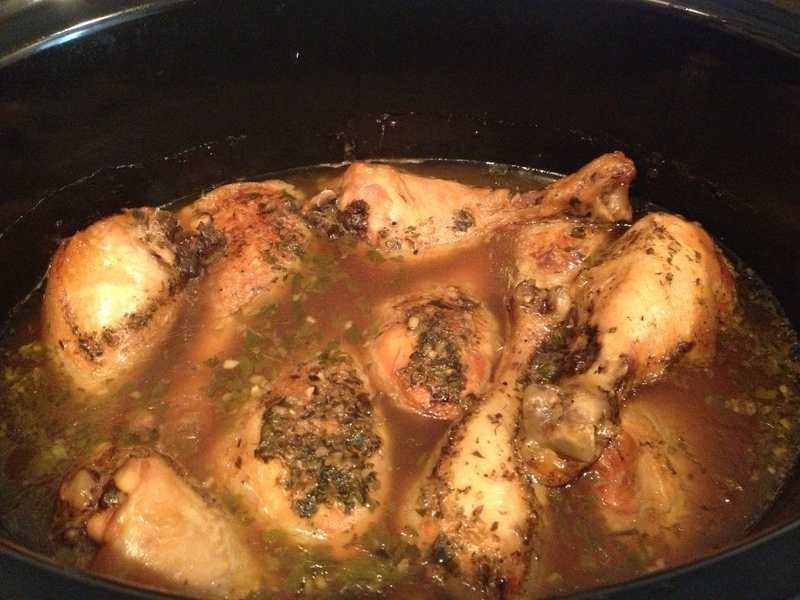 Simmer chicken broth and chopped onion for 15-20 minutes in a covered small saucepan, until onions are soft. Heat milk in microwave for 1-2 minutes. 2. 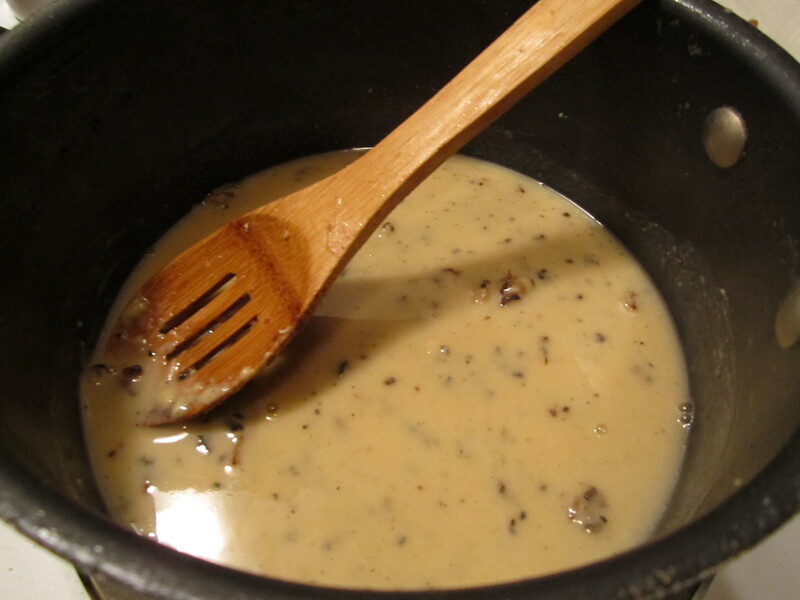 In a separate medium-sized stockpot, melt margarine then add flour, salt and pepper. 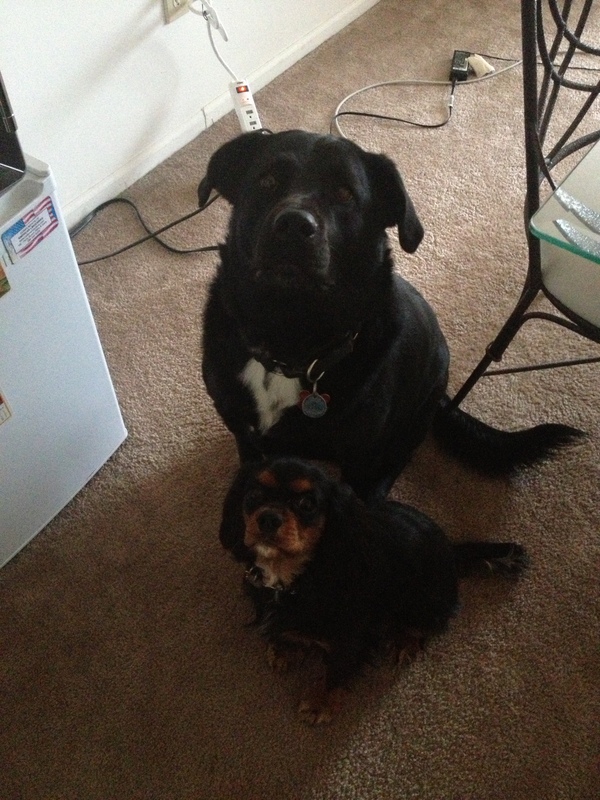 Cook together, stirring constantly, for 2 minutes, then whisk in warmed milk. Stir and heat together on medium heat until soup starts to thicken, about 5-8 minutes. 3. Add warmed chicken broth and continue to stir until well blended. Add cheeses and stir until completely melted. Stir in seamed broccoli and chicken. Add more salt and pepper to taste, if needed. This was a last minute kind-of impromptu meal! 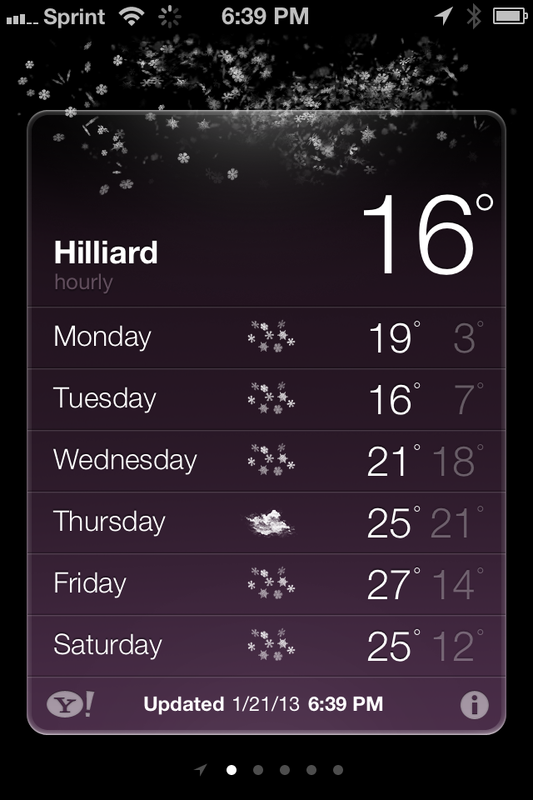 The weather here has been crazy…one day its 70 and less than 24 hours later the high is in the 40’s. It’s really been freaking my body out! Hot-cold, hot-cold, hot-cold! Make up your mind! I mean I don’t want to complain, because quite honestly I’m not a big fan of cold weather, but I just want it to stay one way or another… preferably towards the 70 degree end if at all possible! 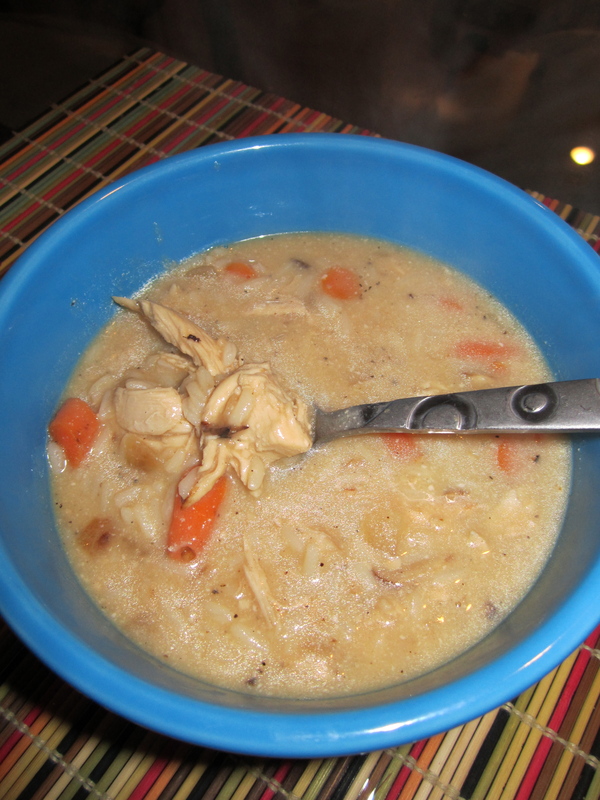 Anyways, My original dinner plan for the evening was to make a chicken casserole that I had made awhile back, but all I really wanted was a hearty soup… I spent some serious quality time in class (oops!) searching for recipes, I finally the perfect recipe. One cup dry, rice prepared with 1 cup water and 1 cup chicken stock adds depth of flavor. Follow package directions for cooking time. Saute chicken seasoned with salt and pepper in a small amount of oil over medium-high heat just until golden. 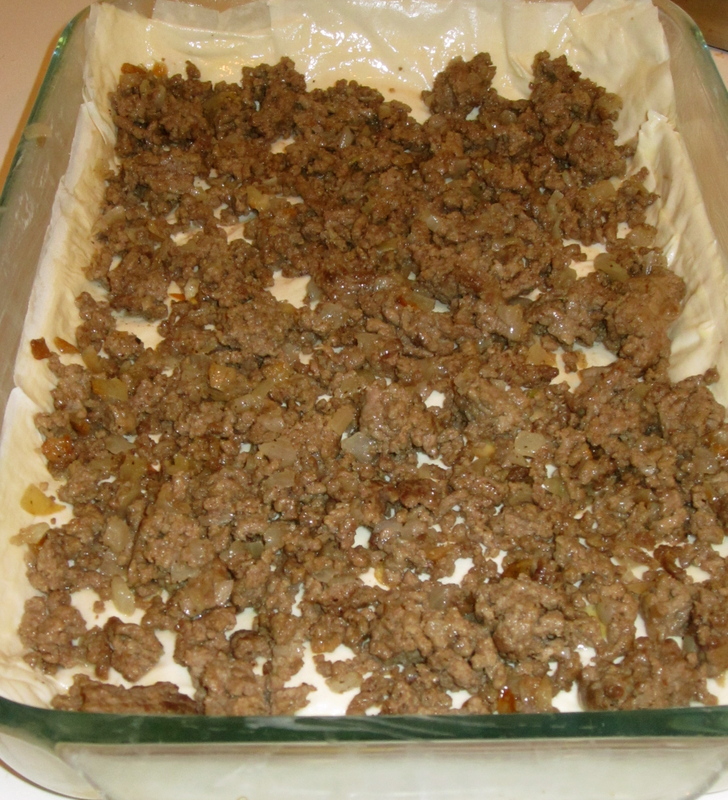 Remove from heat and shred or chop into small pieces. Set aside. 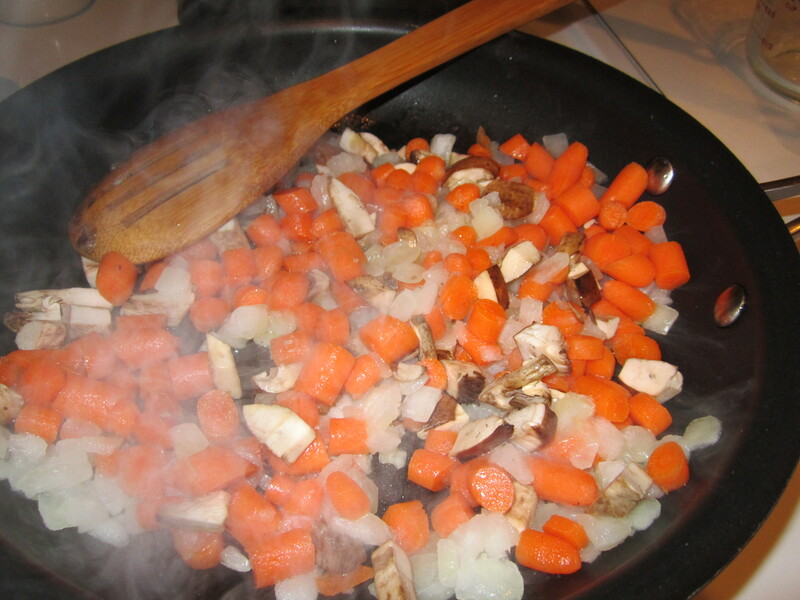 Heat a small amount of oil to medium and saute carrot, celery and onion just until tender. Add garlic. Saute one minute more and remove from heat. Set aside. In the same pan the vegetables were sautéed in, add oil and flour. Over medium heat, scrape cooked bits of vegetables (and chicken) from pan and incorporate into roux. Cook the roux until golden. 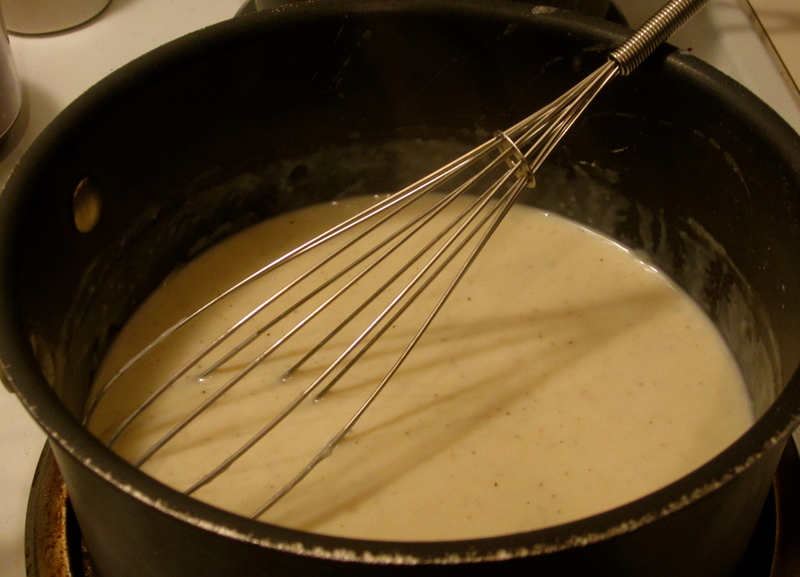 Depending not the type of flour you use the roux may be lighter (white flour) or darker (wheat flour). 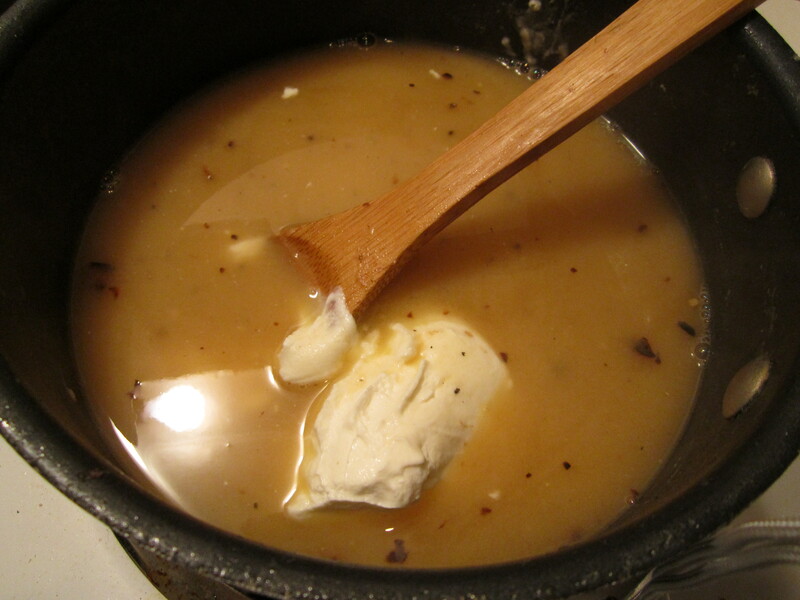 Add chicken stock a half cup at a time to roux and stir continuously until roux is incorporated into stock. 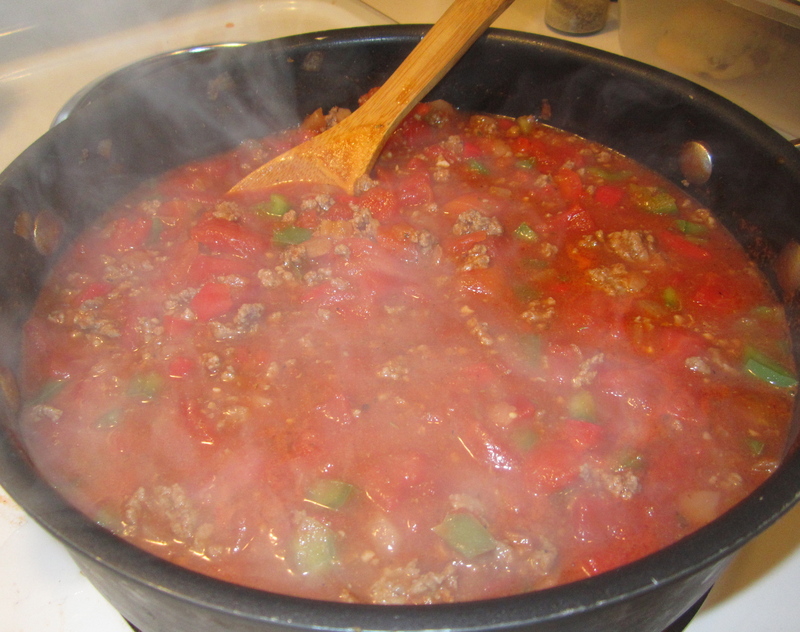 Continue cooking and stirring over medium heat until slightly thickened and bubbling. 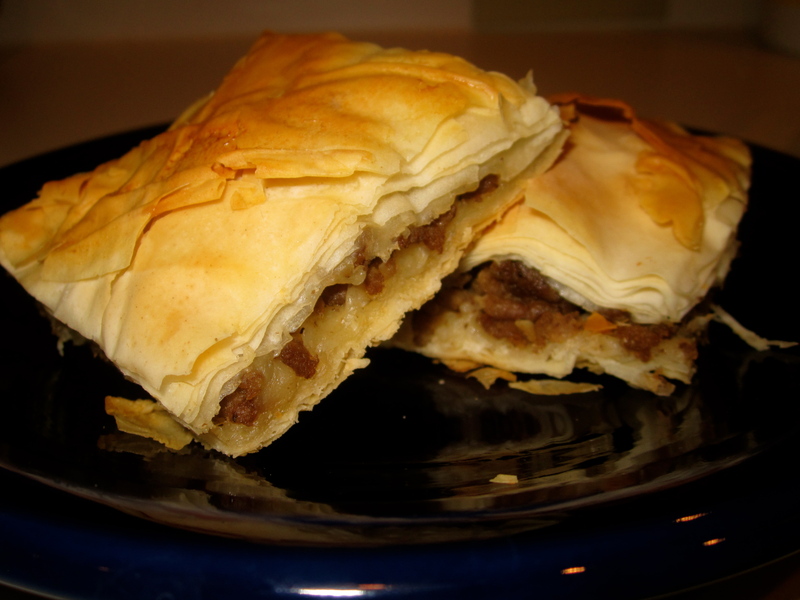 Add sour cream and incorporate. 5. Add all the important stuff. 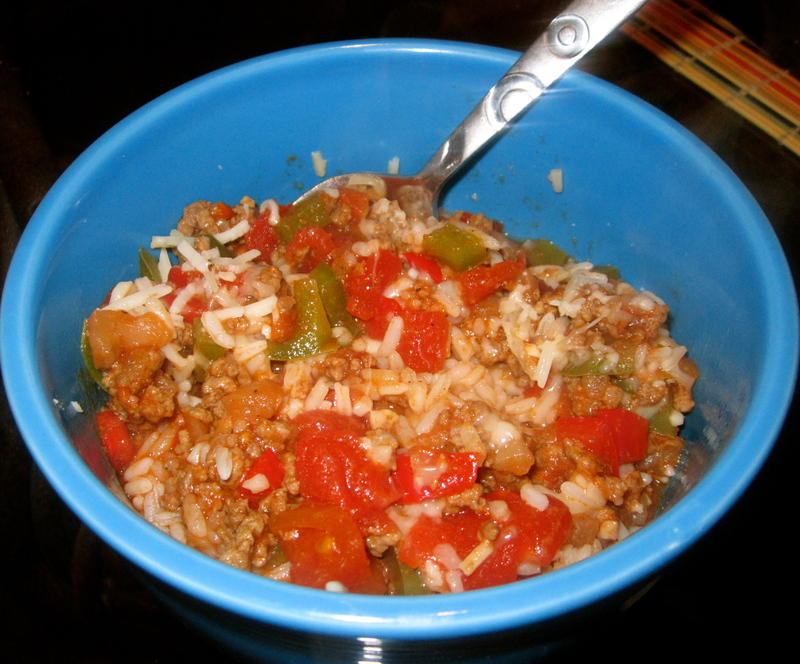 Add shredded chicken, 1 cup of rice, and sauteed vegetable mixture in to broth. 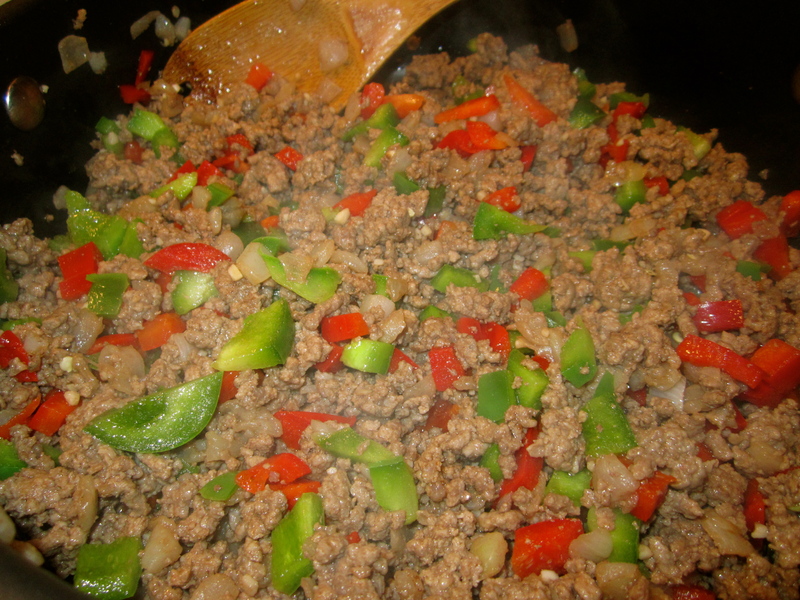 Simmer until desired thickness, 20-30 minutes. Season with salt and pepper to desired taste.